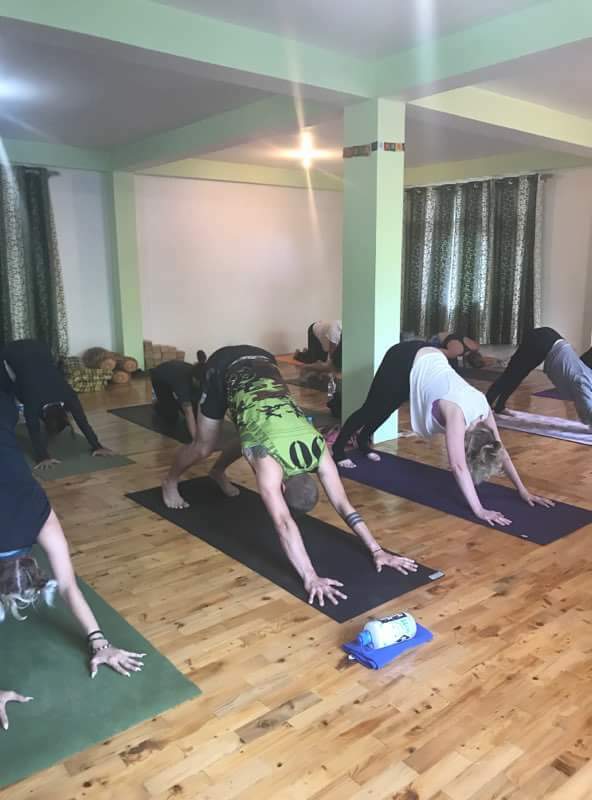 Looking for a summer retreat in Himalayan 2019? 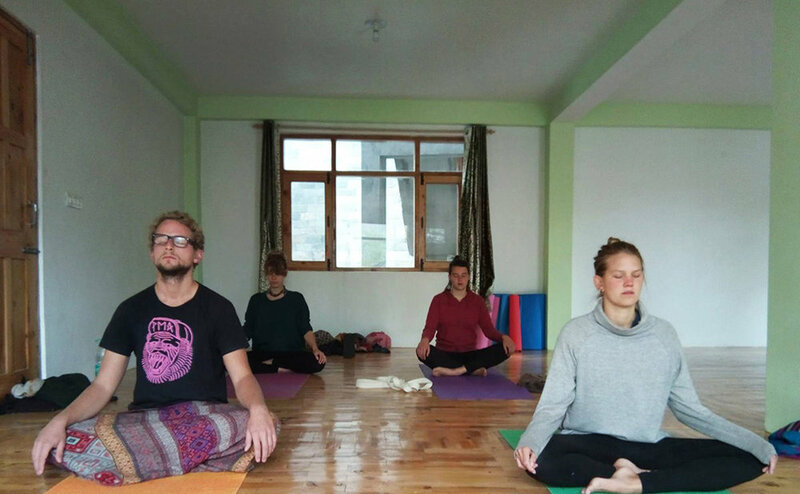 Open lotus yoga retreat organize summer retreat, yoga, meditation and cultural tour in Manali India. Book a tour for for the Summer of 2019. We have a lot in store for you already! Yoga and meditation will be taught by Gianna Purcell. When you’re on top of the world it’s easy to touch the sky. 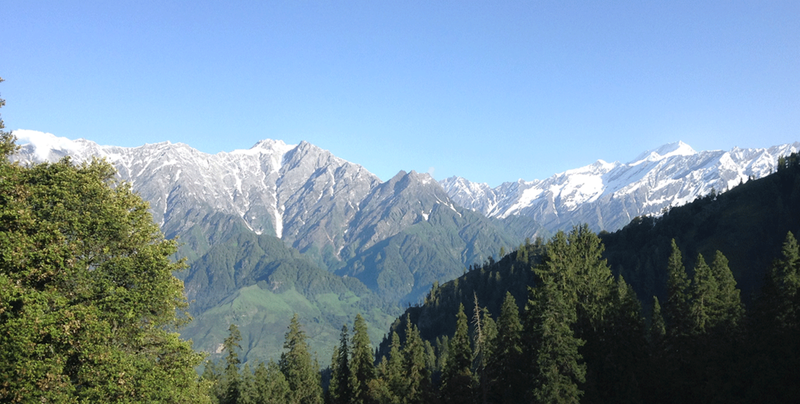 Breathe in the pure air and see the mountains that give Manali the nickname “The Valley of Gods. 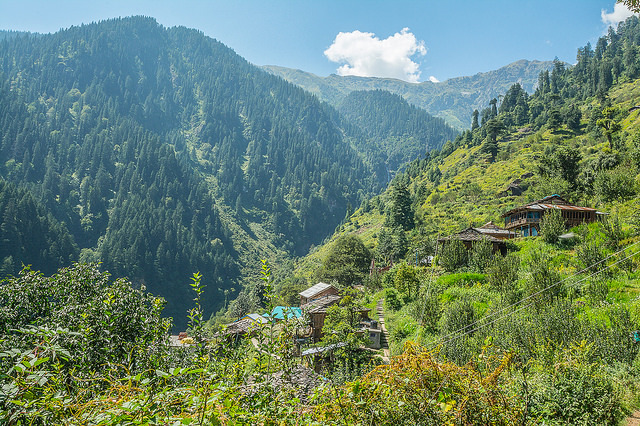 You’ll stay in a family house or hotel in the small village of Vashisht. Practice yoga to join your body, mind and soul together and hike to some beautiful and interesting places in the surrounding area. Details itinerary, booking info and photos below. Airport Transfer to Standard Hotel in Delhi. All Airport Transfers & Delhi Visit. 15 days before No Refund for Cancellation. Arrival in Manali. From here you will be welcomed and transferred to your hotel/family house 4km up the road in the town of Vashisht (Elevation 2000 meters). You can rest and relax or take your toiletries and towel and head to the local temple to bathe in the deliciously warm natural hot springs. Wash away your travels and nourish yourself in these especially healing waters. Enjoy lunch at the Ram Family house. After lunch, we will have a short orientation talk, a casual yoga/meditation before dinner, and night in family house/hotel. 7 AM Yoga asana practice for 1.5 hours. After breakfast-guided walk to Jogini Water Falls. 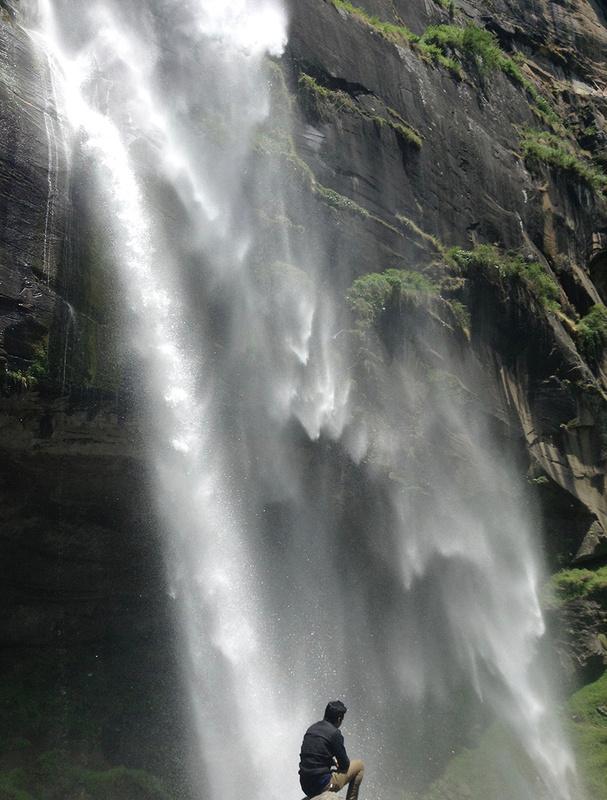 These are beautiful waterfalls about an hour along the wall of the valley from Vashisht. These falls descend from high above and run into the Beas River below. At evening, we will have meditation and pranayama class, dinner, and night in family house/hotel. 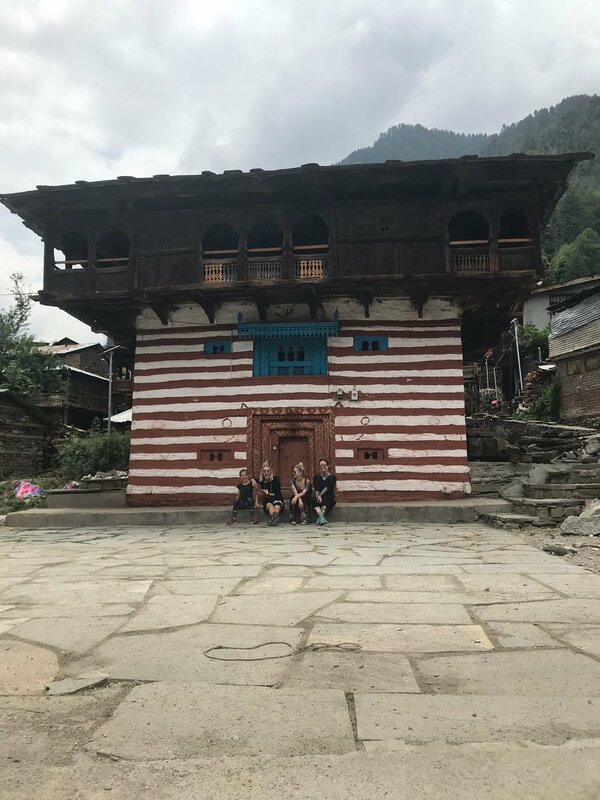 After breakfast-visit the village of Goshal, Old Manali, and the beautiful Hadimba Temple. Hadimba temple is about one km from Manali, a very old temple, is surrounded by the tall cedar pine trees on the edge of Dhungri village. According to legends, Bhima one of the Pandava brothers fell in love with an aboriginal woman named Hadimba. The sister of the local chief by the name of Hadimba married her. In your own time, you can enjoy the surroundings and take a rickshaw back to Vashisht. For the evening, we finish with pranayama and meditation, dinner, and night in family house/hotel. After breakfast, we will walk up along the valley to three distinct villages that dot along the Beas River: the village of Burwa, Shanag and Goshal. Here you may stop for tea at a local family house. For the evening we finish with pranayama and meditation, dinner, and night in family house/hotel. 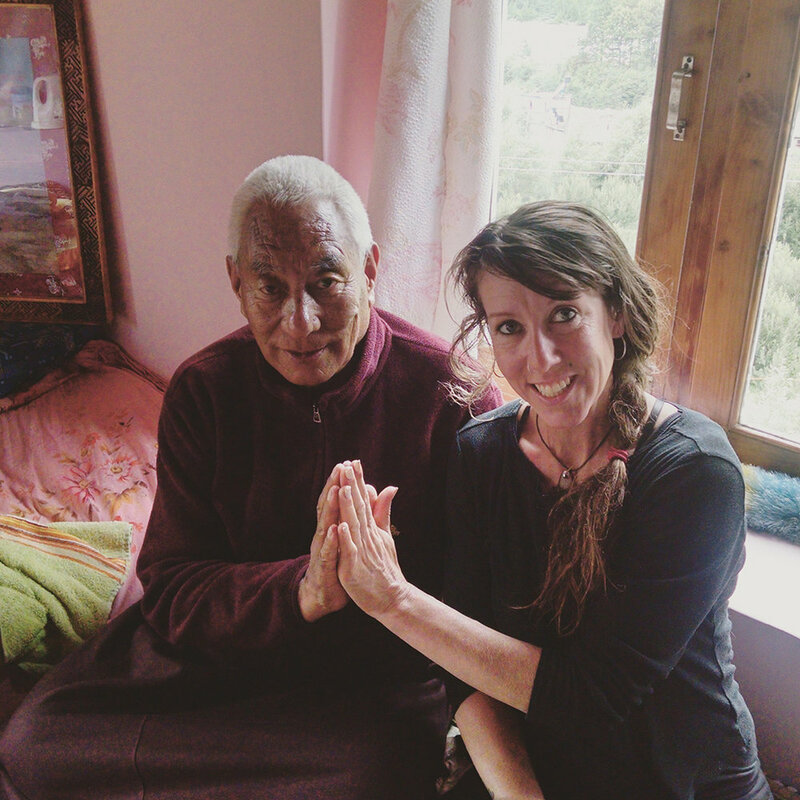 Day 07, June 10: Yoga, Meditation & Nagar Castle. 7 AM Yoga, asana practice for 1.5 hours. After breakfast, you will drive to Nagar, visit Nagar castle and Roerich Art Gallery and Krishna Temple, then back to Vashisht. For the evening, we finish with pranayama and meditation, dinner, and night in family house/hotel. 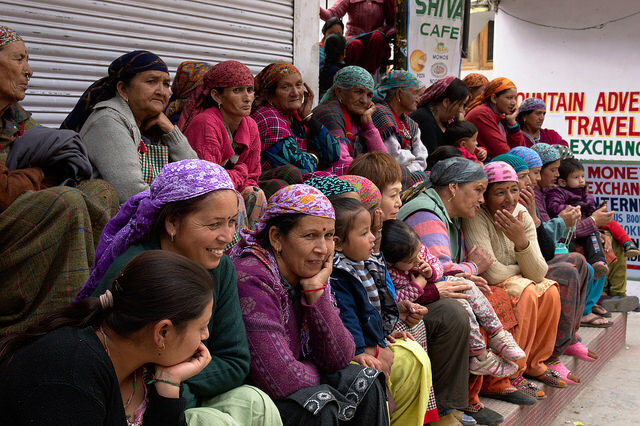 After breakfast, half of the group will go to the Tibetan doctor for a check-up and the other half will go to the Indian astrologer/priestfor spiritual guidance. Concludes in the evening. After breakfast is free time. You will have time to relax, enjoy the hot springs, schedule a massage, or do a little exploring on your own. For the evening, we finish with a Kirtan session, dinner, and night in the family house/hotel. 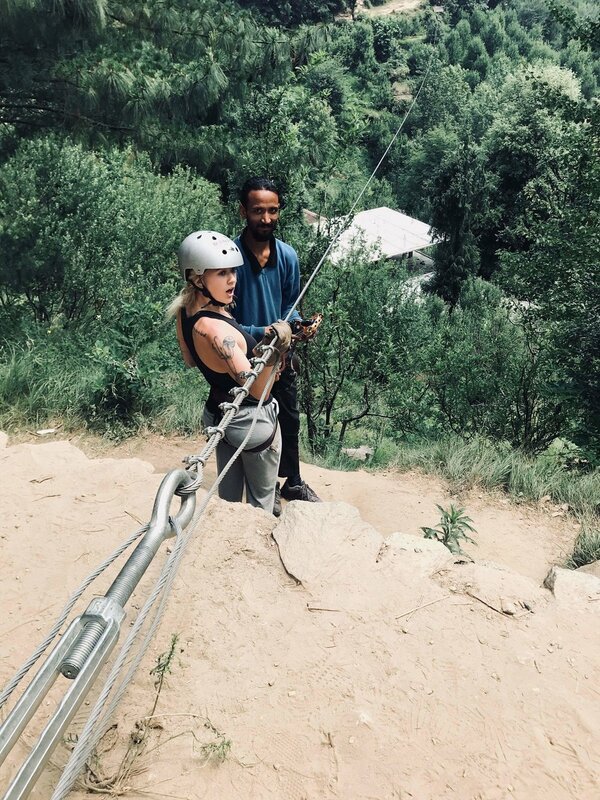 Note: One can do Canopying or rock climbing as per your own choice for half day. We will help you to book one day in advance. DAY 10, June 13:Pranayama & Special Havan Puja (Spiritual Prayer) for Group. 7 AM Pranayama class for 30 minutes then join a Havan Puja lead by a Hindu priest which is special puja for one’s personal life, good health and wellness, and what we call shanti living.10:30 AM Breakfast For the evening, we finish with pranayama and meditation, dinner, and night in family house/hotel. Note: Eeach person should not eat anything before Puja but tea/ coffee etc is permitted, so breakfast will be later than the previous days schedule. Day 11, June 14 :Early Morning drive to airport to for flight to Delhi. Drive to Agra . Overnight in Agra . 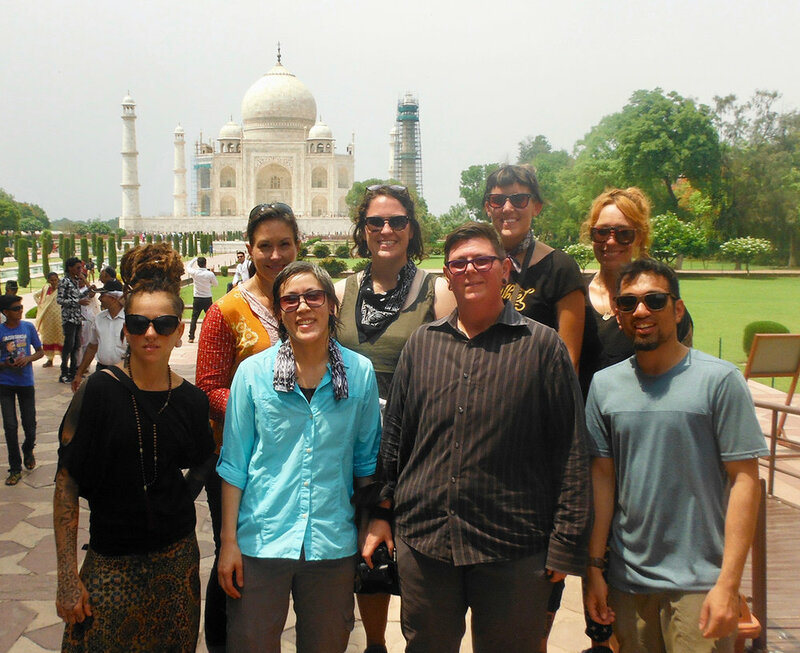 On your arrival in Delhi,We will drive 4 hours directly to Agra. Night in the city of Agra at the Man Sing Palace, a 5 start hotel. Early morning visit Taj Mahal and the Red Fort, drive back to Delhi airport. Tour concludes. Trekking is not a requirement. 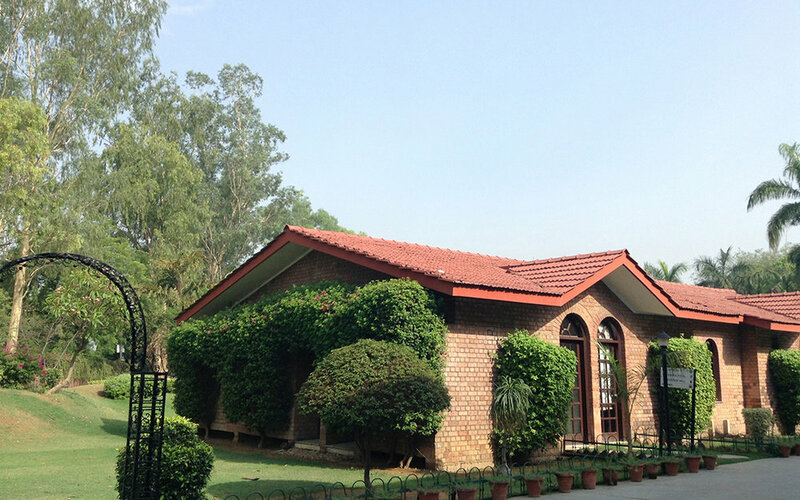 Guests can stay at the homestay/preferred hotel or practice yoga and meditation. Please notify us or the family if you have any specific dietary needs.